usually when you point out how gorgeous the sunset is, people will stop and look with you, for a moment or two. 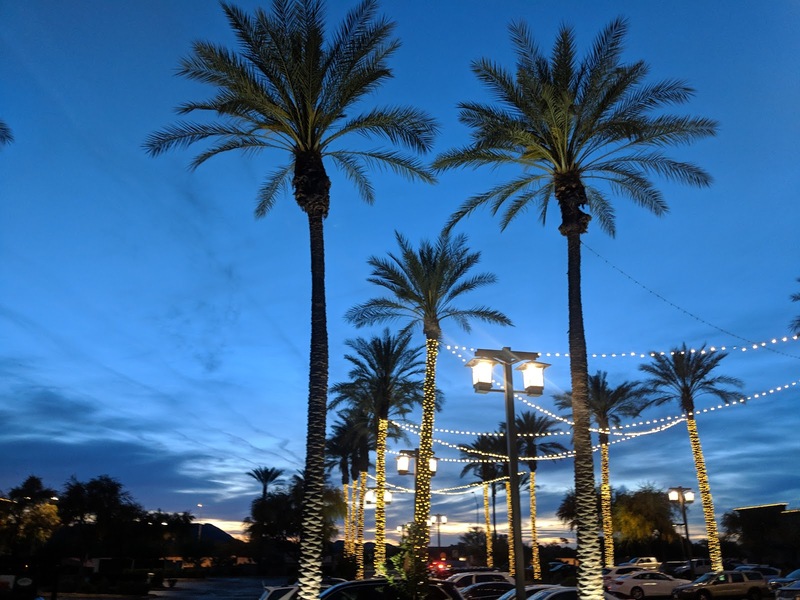 that wasn't the case last night, as I marveled at the gorgeous clouds over the lit up palm trees and no one looked up, hurrying on their way to or from dinner. time was more important than beauty. it made me sad. and also a little angry. I mostly got over writing these types of poems when I was in my twenties, but I guess sometimes a good "ugh! entitled people!" poem needs to come out.